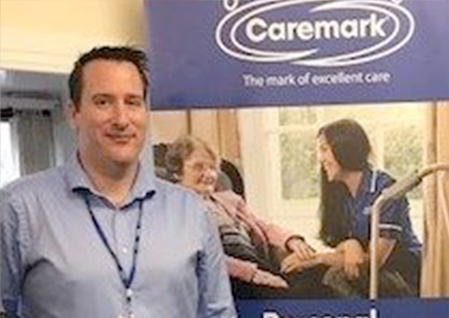 Caremark Laois / Offaly is owned and operated by John Kelly in conjunction with his Senior Managers Suzanne Doyle and Eoin Kelly. 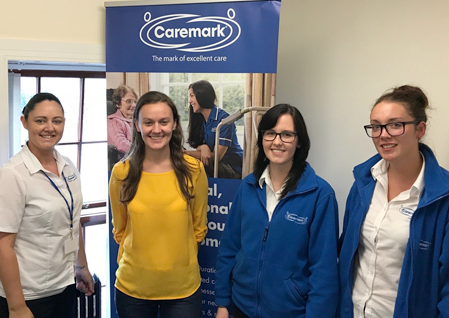 Our focus is always on providing high quality and professional care and support to all our clients and we deliver this through Caremark’s robust quality systems. Thanks to our continued success Caremark are expanding our operations in Laois and Offaly. We already deliver significant levels of care and support in the area to people living with disabilities and we are now making our service available to seniors needing help and support in their own homes. Address: Portlaoise Enterprise Centre, Clonminam Business Park, Clonminam, Portlaoise, Co. Laois. Suzanne Doyle is the Data Protection Officer for this Caremark office. Should you need to get in contact with him/her please use the contact details above. John is the Managing Director for Caremark Dublin West & South West. He has many years’ experience in HR management and training. 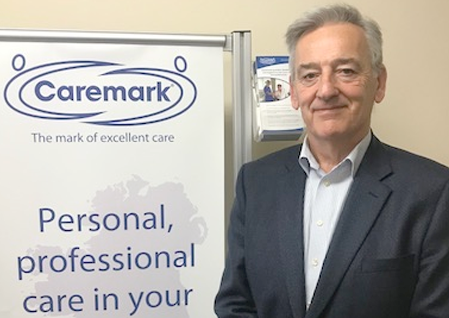 He is passionate about recruiting the best people and ensuring that Caremark Dublin West & South West will be recommended for its quality service. 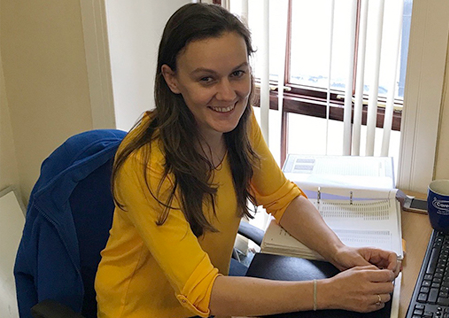 Eileen is responsible for generating and promoting a caring and supportive environment for Caremark’s service users by implementing very high standards of professional care and support. Eileen manages the staff team, supports their development, skills and abilities. Eileen has a degree in Applied Social Studies in Social Care and has worked in the homecare industry for the last 16 years. Eoin is responsible for recruiting and training excellent Care and Support workers throughout all our areas. As part of our management team, Eoin is also responsible for ensuring that business supports are in place to ensure our service delivery team is able to provide the care and support needed by our customers. Eoin has a degree in business administration and has 10 years working experience in customer facing environments. 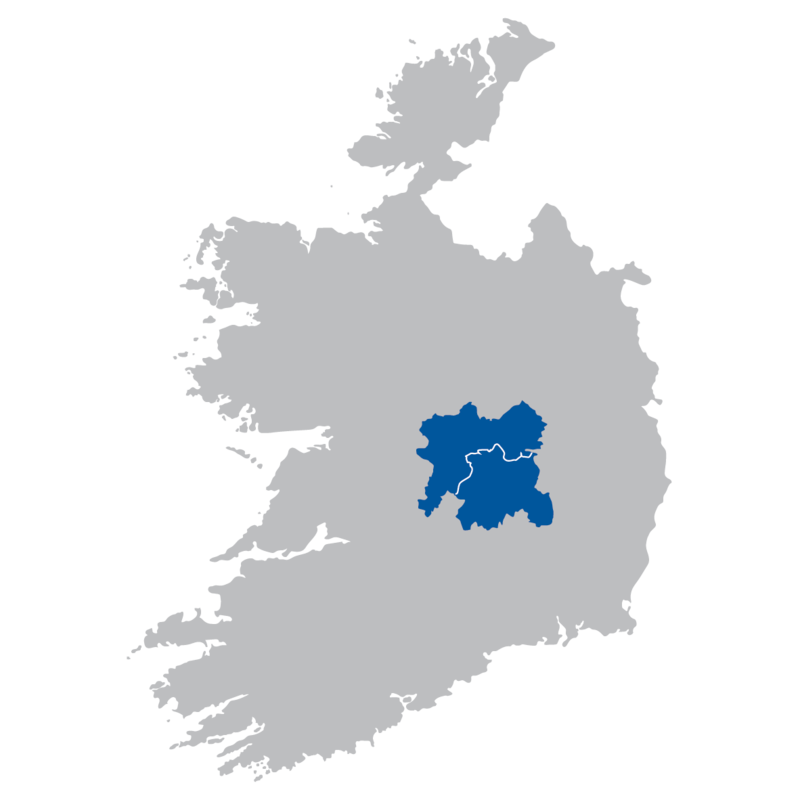 Our Laois team are located in Portlaoise Enterprise Centre. We are here to help both our service users and care and support workers. Customer service is one of our most important values. We strive to serve our service users by satisfying their need’s so we can earn their continuing satisfaction with our service.